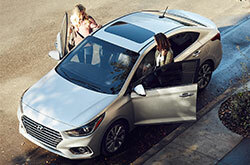 It's great to have so many choices when car shopping in Dallas, but sometimes too many choices can be overwhelming. 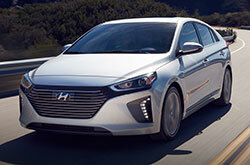 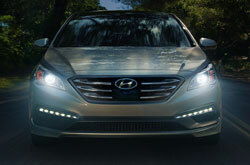 Van Hyundai's car comparison and research tools will help you narrow the field when choosing your next new car. 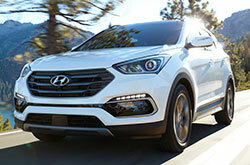 We've gathered the latest information for you on the complete lineup of new Hyundai cars and SUVs. 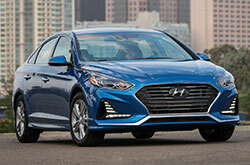 Read Hyundai reviews on Accent, Veloster or Sonata, written by leading automotive publications' experts. 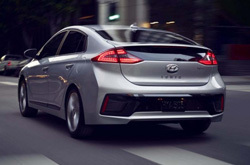 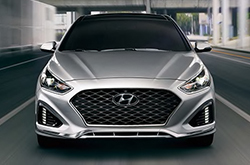 Learn about new Hyundai features showcased on each model's research page in an informative video format that also has easily scannable bulleted text. 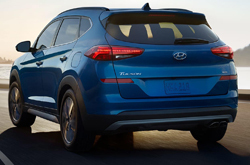 We summarize important stats like mpg, MSRP, acceleration performance, cargo space and seating capacity so you can quickly assess a model's suitability to your needs. 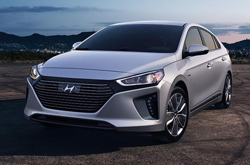 But that's not all - we also help you comparison shop by offering an independently produced, automated tool which matches up each Hyundai model to a host of other competing vehicles. 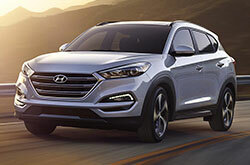 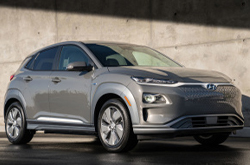 Simply click the "Compare" link to compare cars like the Chevy Impala or Cadillac XTS to the Hyundai Genesis sedan - or match the Hyundai Santa Fe against other SUVs like the Toyota RAV4, Kia Sorento or Chevy Equinox. 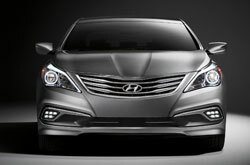 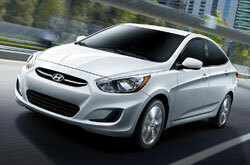 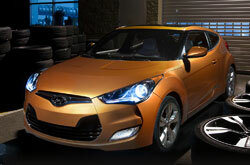 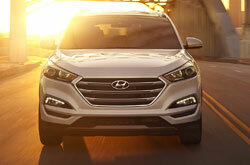 You'll see how each Hyundai model compares to the competition in Dallas. 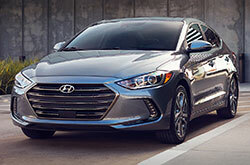 Car comparison details include important information on vehicle safety, handling, warranties, performance and resale value. 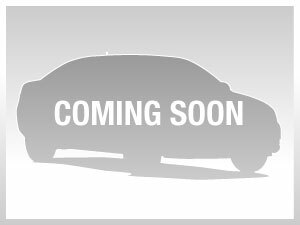 Get started now and just click a car - any car! 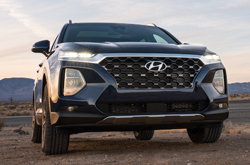 No need to delay your search for a new car in Dallas when you have Van Hyundai's car research tools available to you 24/7! 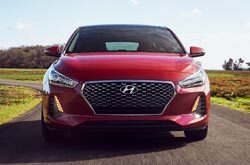 We're here whenever you're ready to read Hyundai reviews, compare cars' features and values, and investigate all the minute details about engines, transmissions, safety systems and high-tech options to your heart's desire. 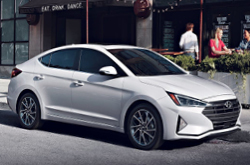 When you find a model that suits you, you're just a click away from browsing our Dallas Hyundai inventory for the trim package, pricing, color and payment information that meets your needs. 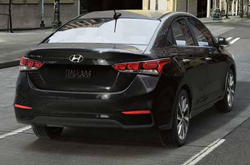 When you find that special car, give us a call or use the convenient buttons on the vehicle detail page to request more information, get your special ePrice or schedule a test drive. 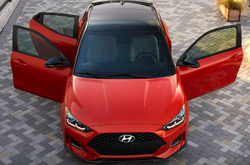 It's as easy as that!